Welcome to the Korean Chemical Society. Welcome to the Korean Chemical Society. 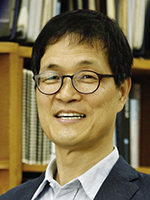 The Korean Chemical Society is the largest academic organization in Korea with its 75th anniversary in 2021, and has contributed greatly to the development of Korean science and technology. 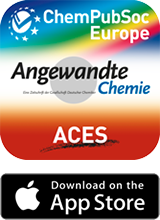 In recent years, we have been expanding our academic exchanges with many other national chemical societies. Our members have internationally demonstrated striking scientific and technological breakthroughs, exemplified by technological developments in the fields of nano and sensor science among others. Korean chemists are working hard to contribute to an academic and technological foundation that will lead to a more advanced future. We, the Korean Chemical Society, which has developed in accordance with this history, will endeavor to support our members, to make the public aware of the value of chemistry, and to educate the growing generation to make a deep academic and technical understanding of chemistry.